Tulane University is proud of its tradition of excellence, and outside observers have taken note that we continue to live up to it—both in our School of Social Work and otherwise. We’re recognized regularly for our horizon-expanding research, our focus on social work and community engagement, and our thriving culture, evident in ways on campus and off. Tulane is part of the Association of American Universities, a select group of 62 leading research universities in the United States and Canada. Tulane was recognized by the Carnegie Foundation for the Advancement of Teaching with a "community engagement" classification. 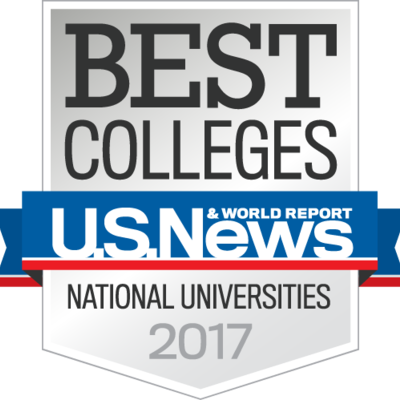 U.S. News & World Report's 2017 edition ranked Tulane 39th among U.S. national universities. 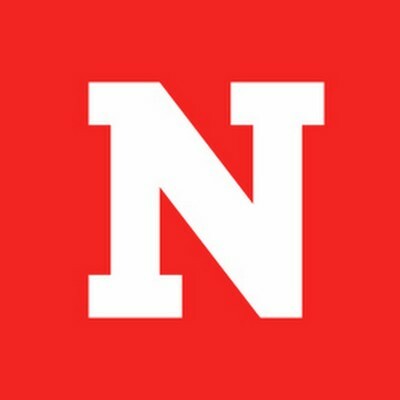 Newsweek named Tulane one of the top 25 most service-minded schools. In 2016, Forbes magazine ranked us 129th out of 660 U.S. universities, colleges and service academies.